Work can be very stressful sometimes with one project piling after another so when we do something right, it’s nice to celebrate with good food and a few drinks. One such day, we decided to go to a celebratory lunch after a client meeting that went very well. Since Terry’s Selection was right across, our boss took us there for a special treat. 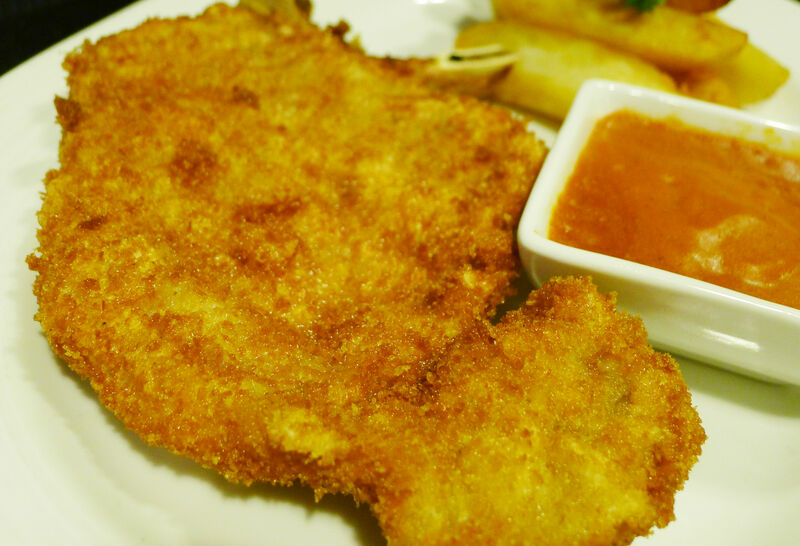 For those who aren’t very familiar with the place, Terry’s Selection is owned by Juan Carlos de Terry – hailed as the king of Spanish cuisine in the country. 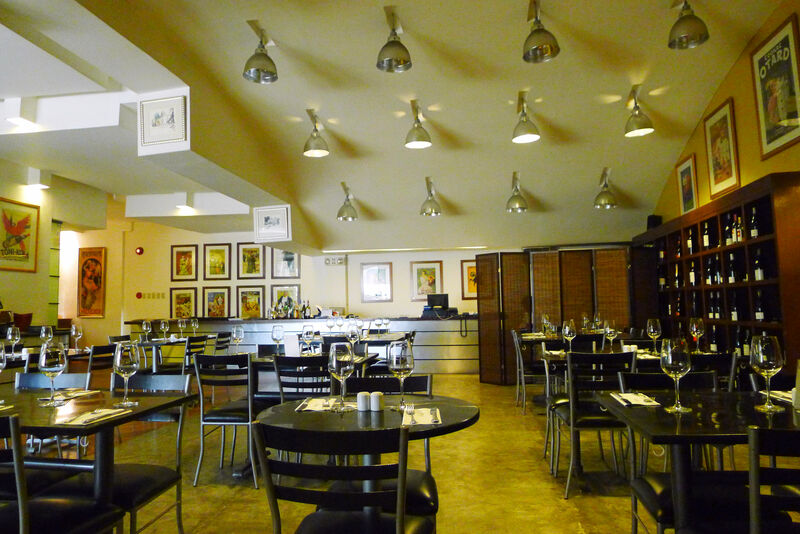 This fine dining restaurant serves European-inspired / Spanish – Basque cuisine with an intensive selection of exquisite wines. The restaurant is often adjunct to their gourmet store, which also carries various culinary items and special ingredients. 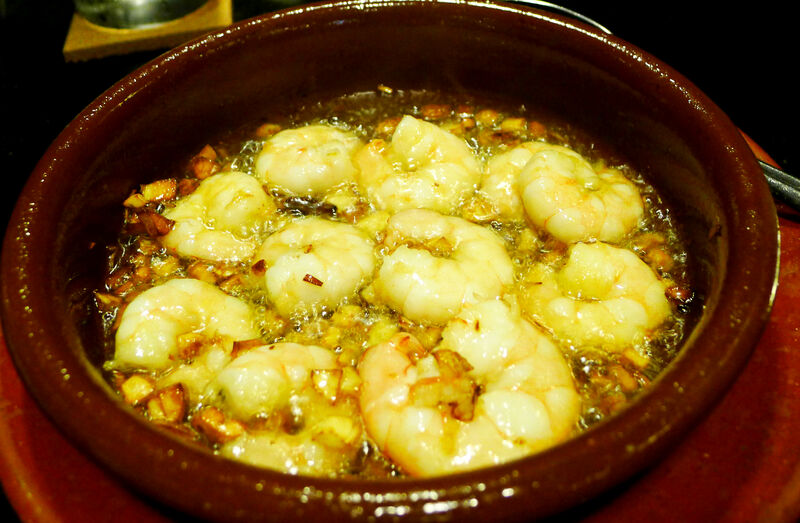 We started our meal with Gambas al Ajillo – shrimped served with garlic in sizzling olive oil. This was a great start to any meal as it leaves you wanting for more and it’s also light enough to let you enjoy the good food coming your way. 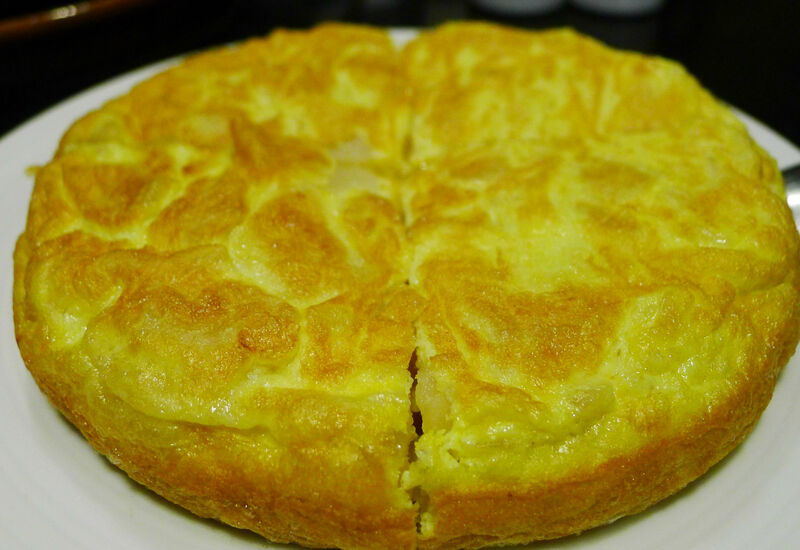 How can a Spanish meal be complete without tortilla? 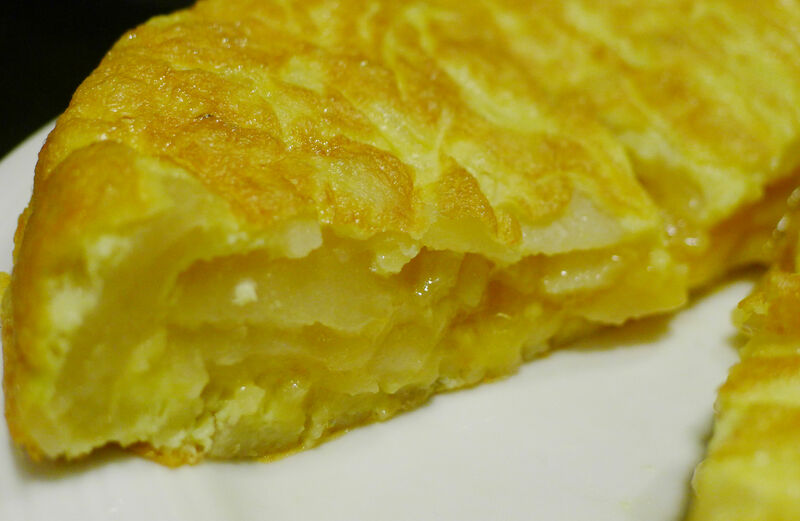 Hence, we also ordered the classic Tortilla Española. I remembered how cooking this was a requirement for our Spanish class back at uni but we never managed to make it look like a pie. It’s basically an omelet filled with potatoes. My other work mate, Pao, on the other hand, got Pollo en Pepitoria. 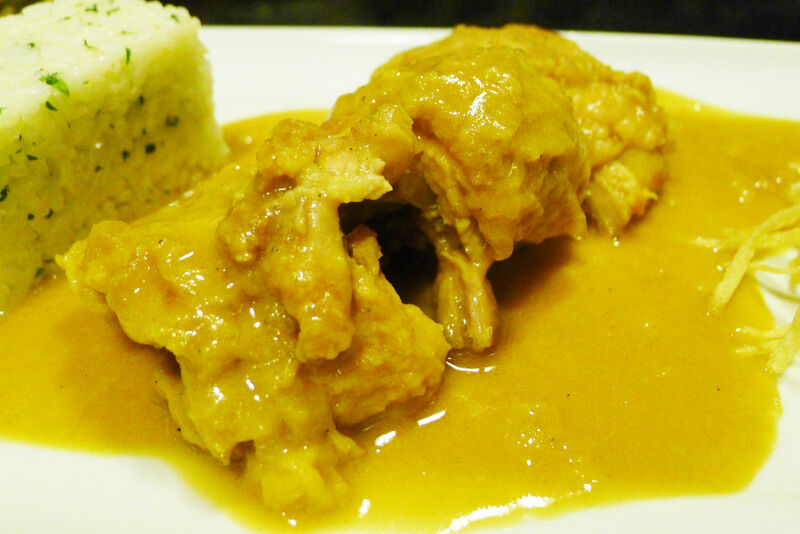 This chicken dish is served with Pepitoria sauce – a classic in Spanish cuisine. It’s an egg yolk mixture with saffron, almonds, cinnamon and other spices. All of us in the table agreed that it was a curious dish whose flavor we couldn’t immediately pinpoint. It tasted like Indian cuisine but not quite because it lacked heat. 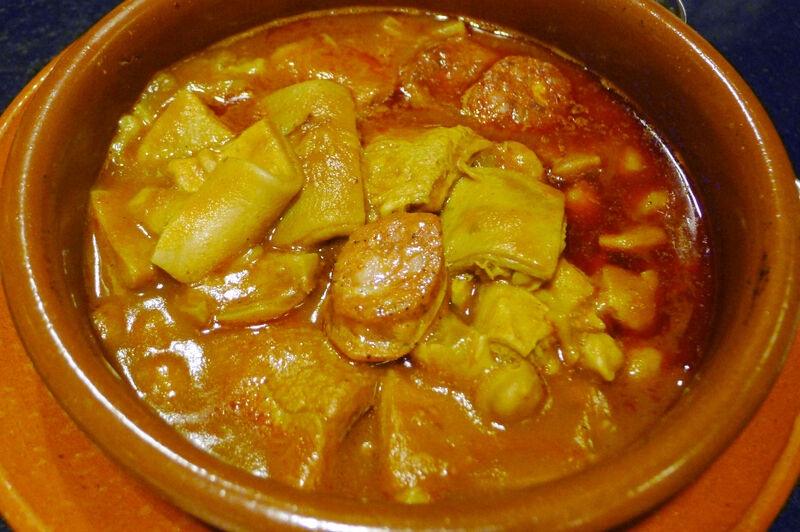 As for myself, I got this very healthy dish of Callos a la Andaluza. I’m kidding about the healthy part, of course. Most of us are familiar with this dish. Terry’s version, however, tasted richer in the sense that the tripe was mixed with fine Spanish chorizo and Jamon Serrano. It also appeared like it was slow cooked with fresh tomatoes. The consistency was just different from the callos we cook at home using packs of tomato sauce. All the oils and juices of the ingredients melded perfectly together. 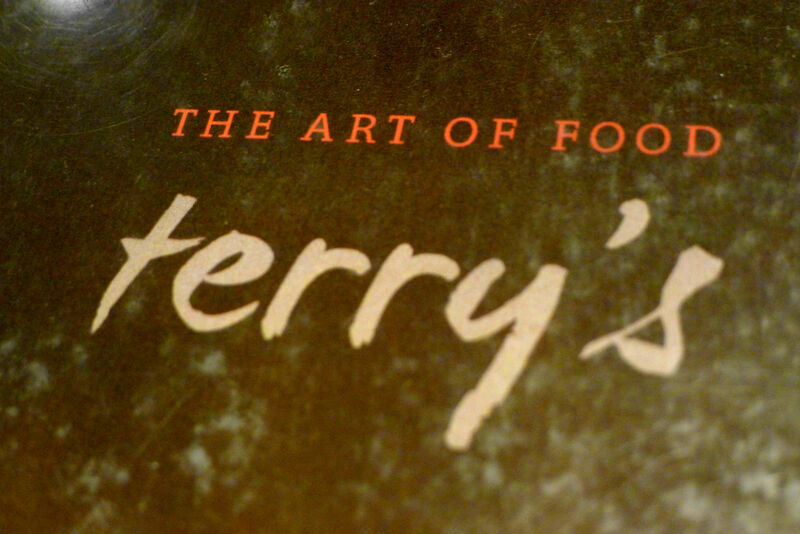 Over-all, I had a very good time eating at Terry’s. The ambiance, food, and service were all commendable. The price is a tad bit steep but nothing too astronomical. For a fine-dining restaurant, the prices are very fair. You can look at the full menu with prices here. Terry’s Selection branches are located at Pasong Tamo Extension, The Podium, and Salcedo Village. Yes, gambas! 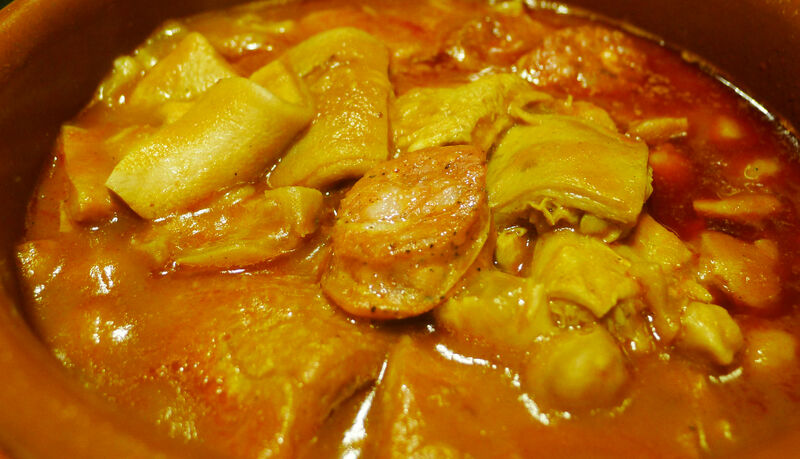 The callos looks so inviting I would want that now. Tocino del Cielo does look like leche flan, now i miss my mom’s version! 🙂 Happy Saturday! 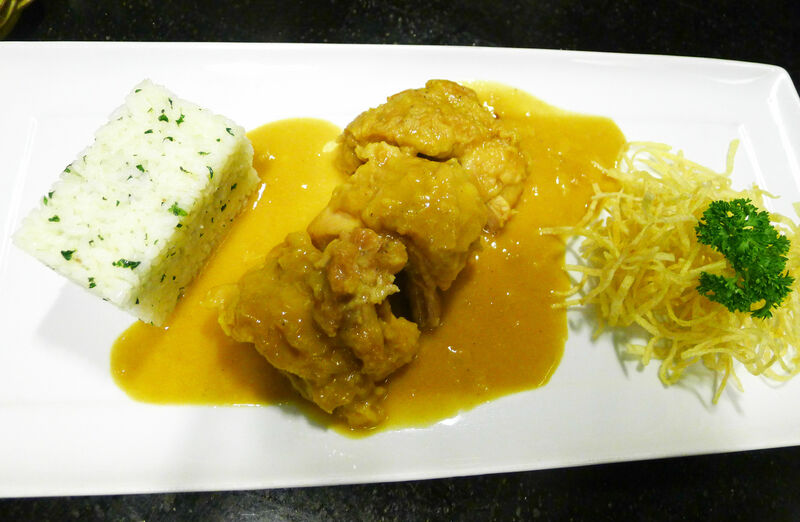 i would love to try the gambas and callos! is it just me or ur pics are yellowish, baka malabo na mata ko! Sad I’ve never been to Terry’s ever since it opened at The Podium many years ago. I think it’s about time I dine there one of these days. The food looks delicious! love spanish food, that dessert is a must try for me.. I would love to try cooking that kind of omelet. I thought it was a sponge cake at first. Just looking at the pictures makes me drool! 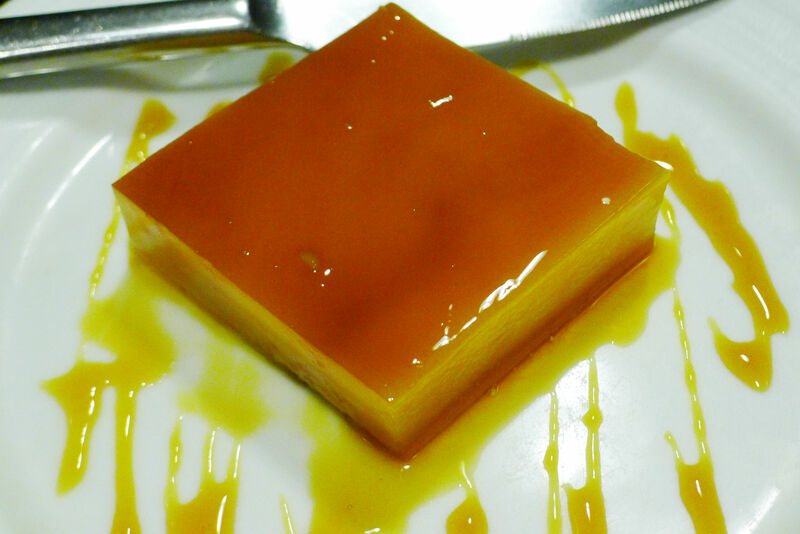 wooooo, heavier than the usual leche flan. well, that’s a must try! Wrong timing! Seeing this post at the middle of dawn makes me crave for food. Urghhh. Nakakagutom naman … would love to try out the gambas. Swerte mo its right across lang. I am not much of a foodie. But, Mich, you are getting better and better at these things. Love your shots. Lovely. Lalu na yung photo of the dining area. One of my fav blogs! The entire time reading the post, my stomach growled, and I just had ‘humba’ for dinner. They look delicious too! My gawd! You guys eat a lot! Lol! So many food that made me drool. My mouth is watering already! Ang sarap2x nila tingnan! Hope to visit this resto sometime. If i will go here, I will be ordering a lot of leche flan ahahaha. 😀 my favorite! !